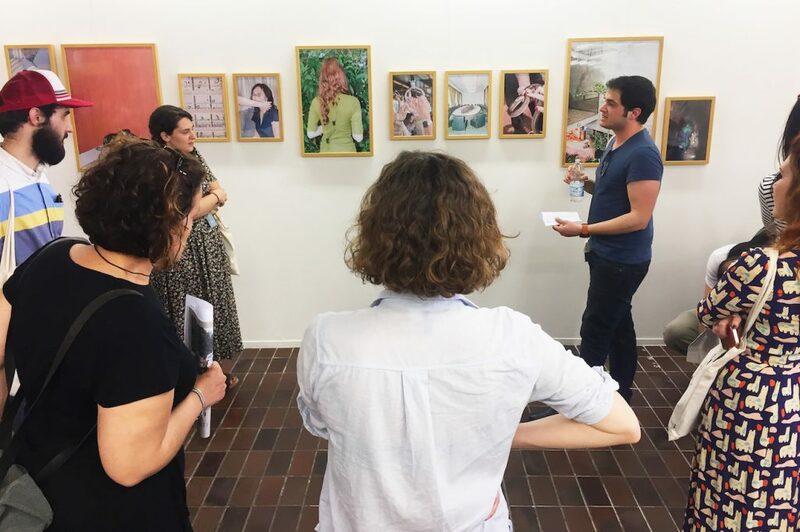 We just got back from the opening weekend of Fotografia Europea (20-22 April) and we want to share our highlights of the 13th edition of the festival. Fotografia Europea is part of Sistema festival, the newly founded network bringing together Italian photography festivals. REVOLUTION. Upheavals, changes, utopias: this is the theme of Fotografia Europea 2018, the photography festival taking place in Reggio Emilia, under the artistic direction of Walter Guadagnini. We visited the festival during the opening weekend (20-22 April). A nice spring sun welcomed us as we mingled among the photo crowd and the Reggiani locals who populate the festival every year. 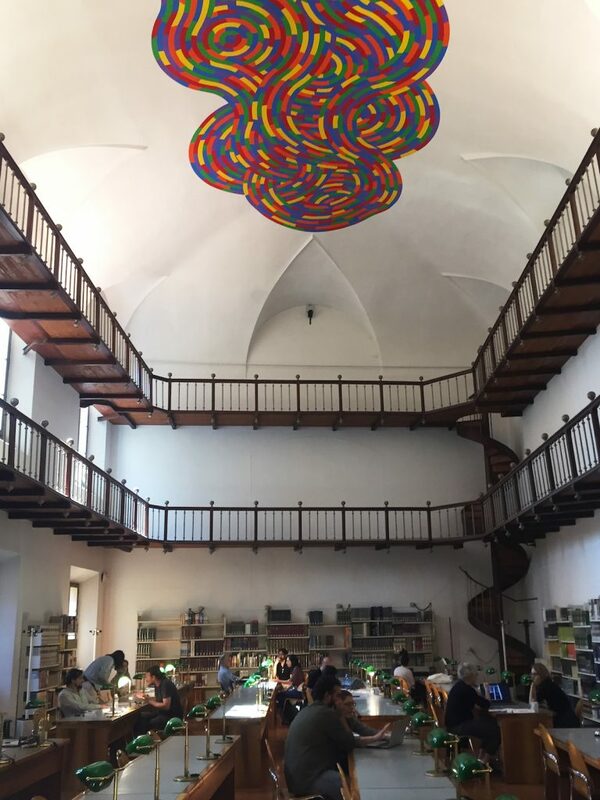 First of all we stopped by the Biblioteca Panizzi where the portfolio reviews were taking place, to greet the rest of the COTM staff. 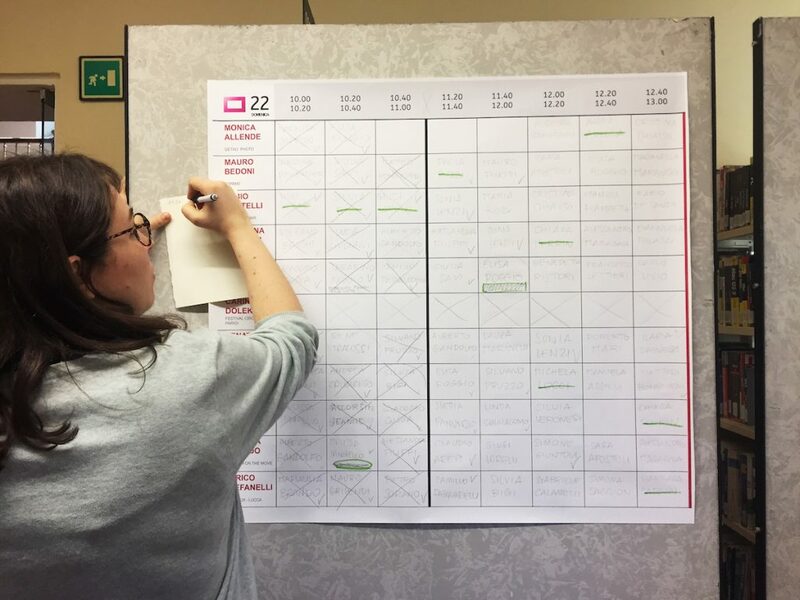 In fact, this year’s portfolio reviews were organised in collaboration with Cortona On The Move as part of “Sistema Festival”, the network connecting different Italian photography festivals. 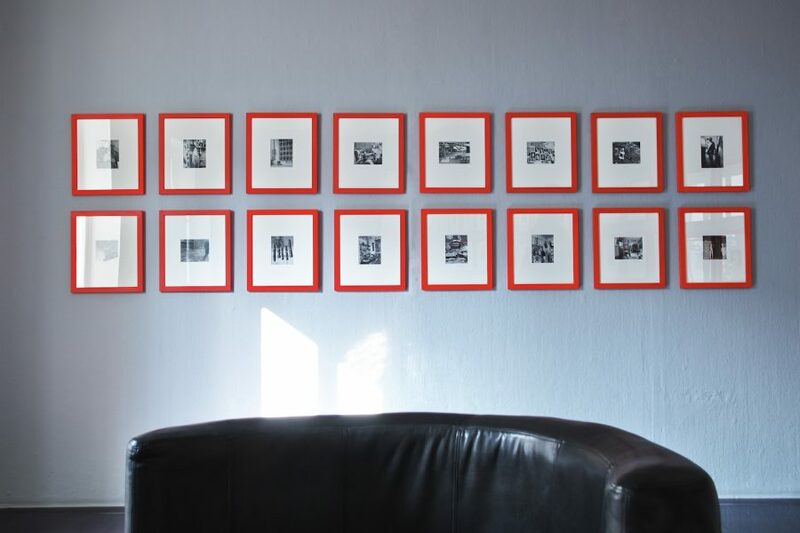 The 21st and 22nd April, 11 photo editors and photography experts reviewed 233 portfolios. Among all the portfolios, the jury selected the best three: our warmest congratulations to Alberto Gandolfo who won the first prize with his project Cosa Rimane. His work will be on display at Mia Photo Fair 2019. The second and third prize went respectively to Mattia Panunzio and Federica Sasso, and Martina Zanin got a mention of honor. After the competition, we started our tour around town,delving deep into a busy programme of exhibitions, events and presentations, alternating between official exhibitions and OFF circuit. Here are the exhibitions you really cannot miss. 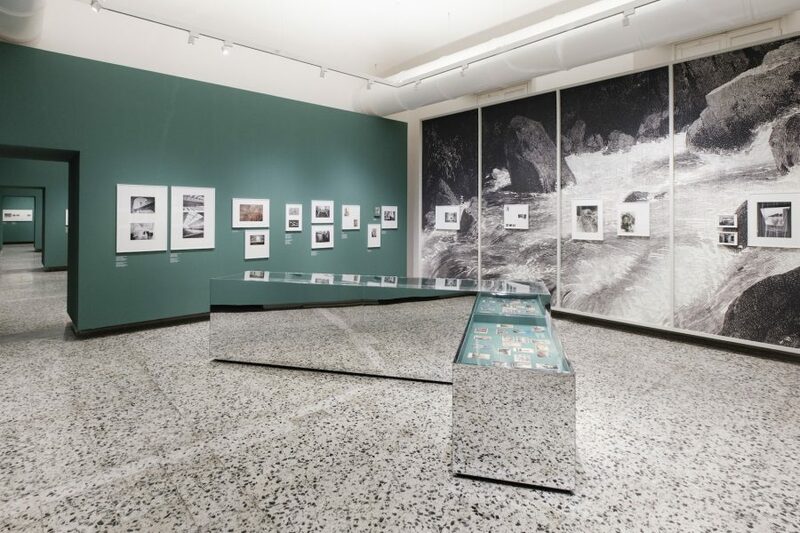 After the successful retrospectives at Maison Européenne de la Photographie (2013) and Cortona On The Move (2013), Fotografia Europea hosts another great exhibition of one of the most important post-war American photographers. Joel Meyerowitz’s revolution was that he used colour film to shoot the fast-paced human comedy on the streets of New York. 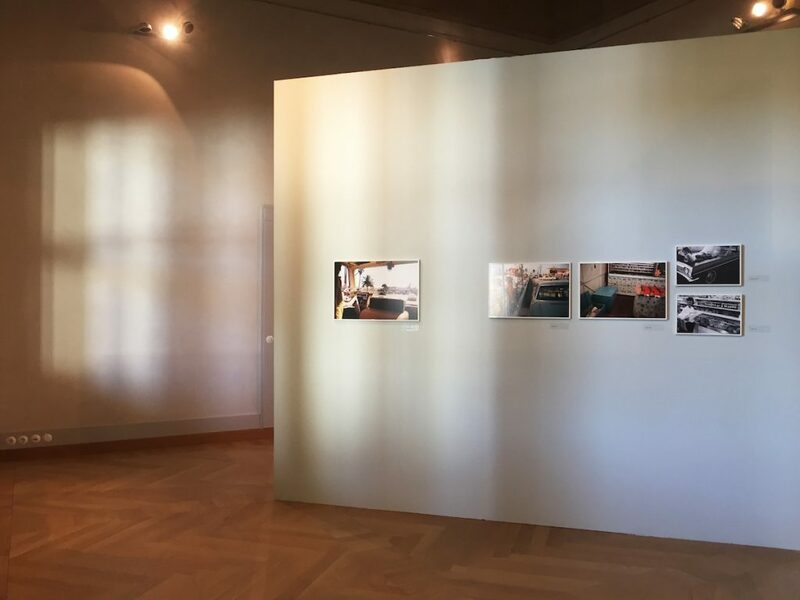 The exhibition presents and explores the initial period of Joel Meyerowitz’s career with a selection of over 120 photographs divided in six chapters, from his street photography of the early 1960s, to the monumental landscapes of the Atlantic coast shot in every detail with a large-format camera. The retrospective embraces the early work of the great American artist and traces its beginning and its evolution. Charlie Surfs on Lotus Flower is a reflection on Vietnamese society, about forty years after the historical victory of the Vietcong against the United States’ army. Considered the “upcoming Asian Tiger” poised to conquer financial markets, Vietnam is currently in a phase of progress and change, in a limbo between advancing free-market capitalist economy and rigid laws set by the Communist Party. An economic, political and cultural limbo for a country looking to the same Western world that dominated it over and over again. A wall installation titled “The United States of Vietnam” overlooks the exhibition. It is inspired by the US flag and it represents this economic and social trend in six photographic series. Tomaso Clavarino’s project investigates the memories and the scars of victims of child abuse committed by priests and Church members. Hundreds of cases were and still are registered in Italy, where the influence of the Vatican is stronger than anywhere else, permeating many levels of Italian society. Victims are often entrenched into an agonizing silence, they are forced to live with a burden they will carry with them for a lifetime, unable to forget the past. The scars are deep, the memories heavy, the silence deafening. 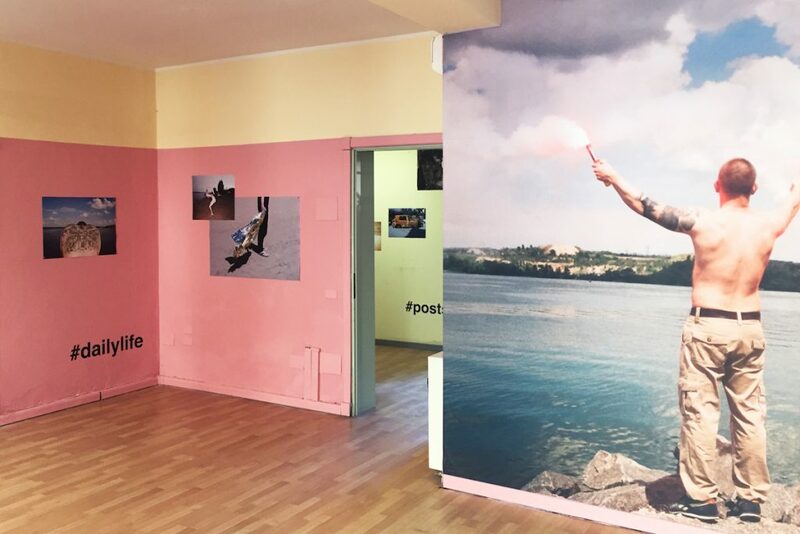 Young Ukrainian photographer Yulia Krivich brings to Italy a project inspired by the Instagram accounts of a far-right Ukrainian hooligan gang. Krivich was surprised by how these young political extremists were putting their lives on show on Instagram; she decided to approach and to portray them in real life by using that very same visual language they use on social media. The hooligans’ daily routine might seem familiar at first. However, it is disrupted by details giving a glimpse on war and violence. 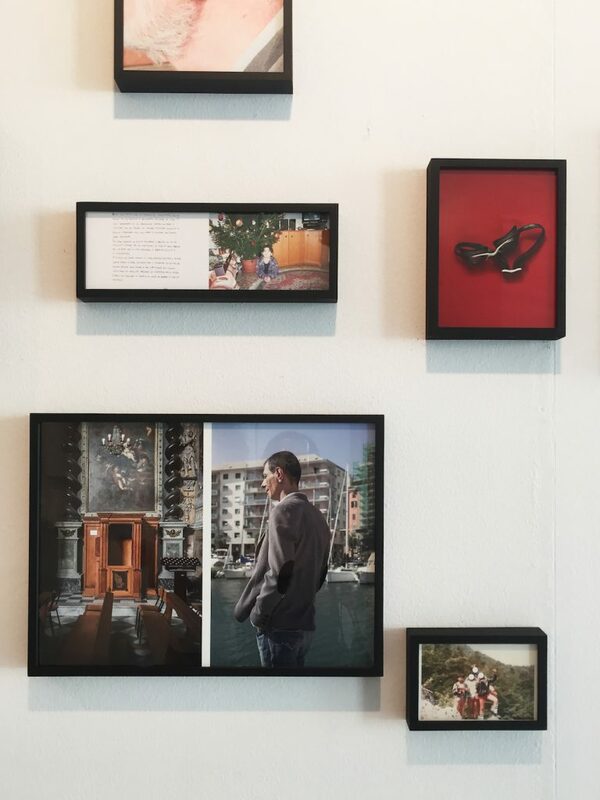 The exhibition comes with a set of interactive extras which encourage participants to go beyond the Instagram-style filter and to delve deeper into the themes of the pictures by using their own phone. This is kublaiklan’s first curated exhibition. Drop by and say hi, it’s worth it!